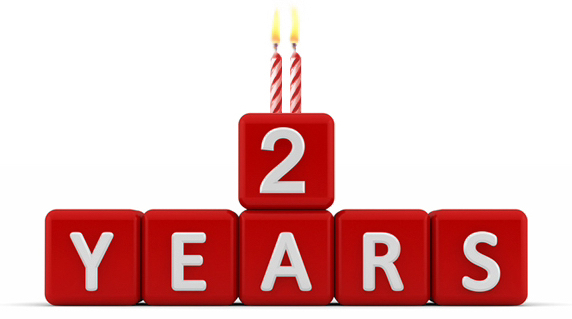 The Applied Unificationism (AU) Blog launched two years ago on May 1, 2013. Its host, Unification Theological Seminary, aimed to create a site where worthy ideas applying Unificationism to all aspects of society could be regularly discussed among members and friends of the FFWPU and related organizations. In a time of transition since the passing of our Founder, we have also sought to make it a place where the future of the Family Federation and its work may be thoughtfully discussed. We consistently post new articles at least once a week. To date, the AU Blog has received over 100,000 hits from 173 countries, with almost 450 email followers, published 140 articles, and posted over 900 comments. Our material is regularly linked to from Facebook, Google Search, email discussion groups, and the UTS Alumni site, among others. Our Twitter feed is @UTS_AU_Blog and our Facebook page has links to every article we’ve posted. The AU Blog has provided a responsible forum where Unificationists worldwide can discuss social, political, economic, and cultural issues from a Unification perspective. Recently, we have seen a strong interest in theology as a response to articles we have posted on Rev. Moon’s influences on Christian theology; God as the Heavenly Parent; continuing revelation; and, “The Only-Begotten Daughter” (re-posted on the FFWPU International HQ site). Several articles have generated a large number of site hits, in one case almost 1,000 in one day. Article contributors have expanded from UTS faculty to a broad and international range of writers, which continues to grow. Last year, we began a popular new feature, film and book reviews, and also published several collections of poetry. We especially encourage submissions from second generation Unificationists. As always, we welcome new op-ed/commentary submissions of 1,000-1,500 words (see our guidelines for details). If you haven’t already, please “Follow” the AU Blog by signing up on our home page to receive an email each time we post something new. If you’ve since changed your email address, please sign up again using the new address. And if you enjoy reading the AU Blog and find it useful, please send a donation to UTS to support this blog. Use our Donation Page and select the “Applied Unificationism Blog” at the bottom of the “Designation” pull-down menu.